Fluid London blog - musings from the bar and the restaurant table: 6 Manly Pink Wines for Valentines! 6 Manly Pink Wines for Valentines! Pink used to be the colour of wine choice kept for Valentine’s Day, summer or, occasionally for some, as part of a Yuletide celebration, but over the past few years the market has completely changed with a large group of devotees, including myself, who enjoy a range of still rosés all year round. The choice in restaurants and bars has come a long way and now for any bar or restaurant not to have at least one rosé by the glass it’s a bit of a sin so there should be plenty to choose from on Valentines night. Of course, still rosé comes in a range of styles. For many people the journey of pink discovery started with the easy-drinking Pinot Grigio Blush. Now the lower alcohol Moscato pinks from Australia are signing up new pink fans. 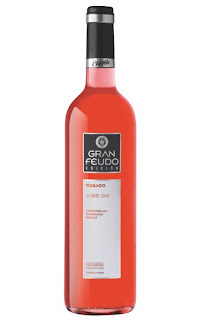 However, drier styles from regions like Navarra and Rioja in northern Spain deliver thirst-quenching fruitiness, crispness and value, and over in France those light, holiday Provencal rosés, or the more weighty and serious Bandol pinks, offer great choice and have attracted more serious rose drinkers. The wine producing opportunists from new world countries haven’t missed out on the rosé revolution either with attractive, well-weighted Shiraz and Grenache Aussie rosés, and good, well-structured, foodie styles from South Africa. South America has weighed in with some Malbec styles with real depth of colour and power. Pink fizz has become increasingly popular, not only, of course, with quality Champagnes, as there are good cavas and quality English sparkling wines now available too. On another point of style I hear you say “rose has always been seen as a feminine drink”, well, I don’t sense any dip in my testosterone level when I’m enjoying a glass of Shiraz/Malbec rose from Argentina or a good Garnacha pink from Spain and machismo aside many of us are much more open minded about drinking these styles of wine with food. So, armed with this background, here are a variety of roses to enjoy on Valentines night. The ideal elegant pink Champagne to enjoy as an aperitif on a romantic evening, dry with ripe red fruit of wild strawberry and raspberry, floral with a light and fresh finish. Restaurants stockists: Booking Office bar & restaurant at the St Pancras Renaissance Hotel in King’s Cross; Hakkasan Chinese restaurant in Mayfair; the brand new Flute bar in Fitzrovia; and Dukes Bar at the Dukes Hotel in St James. Spain has been producing quality roses for a long time and this Tempranillo, Merlot and Garnacha blend from the underrated Navarra region in northern Spain has been aged on the lees for six months and is a dry fresh style, with good weight and attractive cherry fruit. 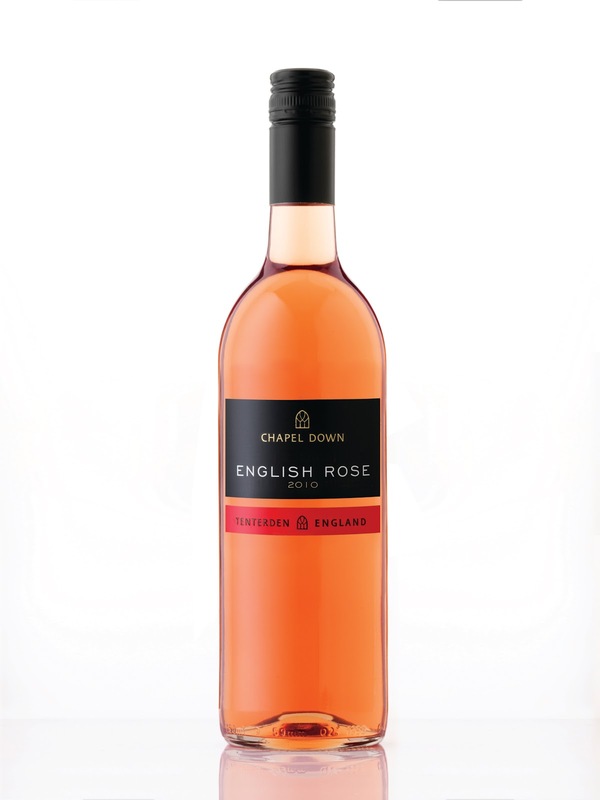 A pink to enjoy by the glass or this medium bodied rose can match with grilled fish. Restaurant stockists: Moro Spanish restaurant in Clerkenwell; Morito Middle Eastern restaurant also in Clerkenwell; and DKNY Cafe on Bond Street. 2012 is the year to support our English and Welsh wines and Chapel Down are one of the premier league producers of English wines. Dry, easy drinking, with light berry fruit, this is a quality pink that easily competes with other roses. Restaurant stockist: Roast restaurant in Borough Market. If you are more of a New World fan then Turkey Flat’s stylish blend of Shiraz, Grenache, Cabernet Sauvignon and Dolcetto is dry, packed with spice and fruit, well balanced with crisp acidity. Restaurant stockists: The Savoy Grill restaurant on The Strand; Nahm Thai restaurant at The Halkin in Belgravia; and The Goring Dining Room restaurant at The Goring Hotel in Victoria. Portugal is on a roll and Lagoalva are one of the best producers in the dynamic Tejo region. If you want to go for the different and sophisticated choice then this dry, full flavoured pink is for you and your partner. Restaurant stockists: Vinoteca restaurant in Smithfields; and Canela cafe in Covent Garden. You can’t leave a top level Bandol rosé from Provence out of any rose selection. Made from Cinsault, Grenache Noir and Mourvedre, coral pink in colour, dry, red fruit character, medium bodied and a good match with seafood. Restaurant stockists: Le Petit Maison French restaurant in Mayfair; and Le Cercle French restaurant in Chelsea. 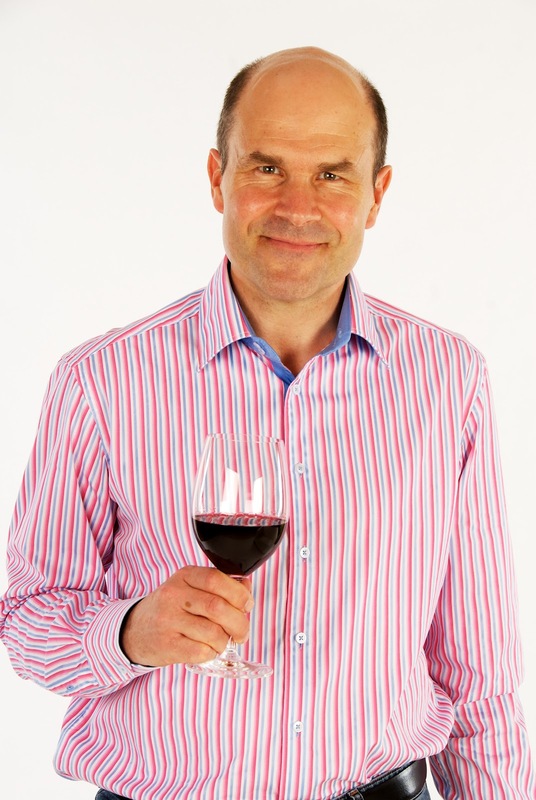 Neil Phillips, The Wine Tipster is a wine presenter, foodie, writer and horse racing pundit, Neil is the Food and Wine Ambassador for Taste of London and also the organiser of the Best in Taste Wine Awards. Check out the www.thewinetipster.co.uk and twitter.com/thewinetipster. Really interesting as so many people think rose's just a summer afternoon tipple for the girls - I'm a big fan of Chapel Down's rose, and also its sparkling rose. Can't wait for the next blog Neil! Cool and thanks very much. I agree regarding their sparkling rose. More to follow shortly. The Wine Tipster. People enjoy and have fun on 14th Feb, but every thought about the valentine's day statistics and how much people spend on this day? Chocolate and Flowers sales increase on this day.